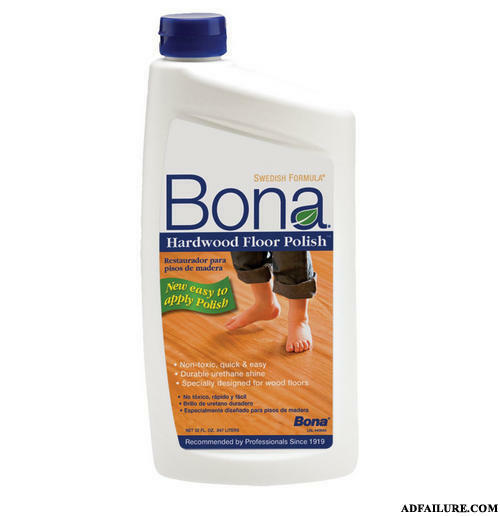 i just really like to go at it all night, covering the floor with my bona, then stare proudly the next day at my morning wood, because i like my wood to be thick and shiny. It's no good having a deck, if you ain't got bona. And homosexuals tend not to like them. on a scale from 1 to 10, when did you lose your virginity?